Do you have a parent that suffers from cone-rod dystrophy? 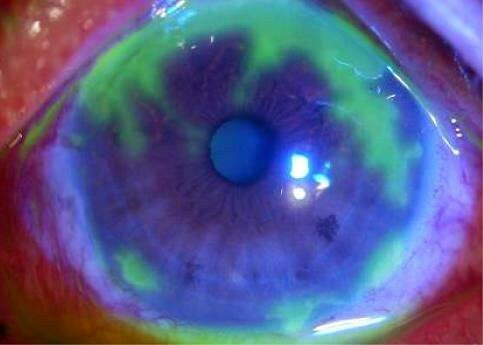 This genetic disorder is characterized by the loss of cone cells, which are the photoreceptors responsible for both central and color vision. If one or both of your parents has been diagnosed with this disorder, or if you have been experiencing vision impairment, Rosin Eyecare can provide you with a comprehensive eye examination to see if you inherited the gene as well. While there is no cure for the disorder, there are a number of different supplements that can assist in slowing down the impairment of vision. In any case, it is important to have your eyes checked regularly, especially if this genetic disorder runs in your family, so call Rosin Eyecare today to schedule an evaluation for all of your eye care needs.